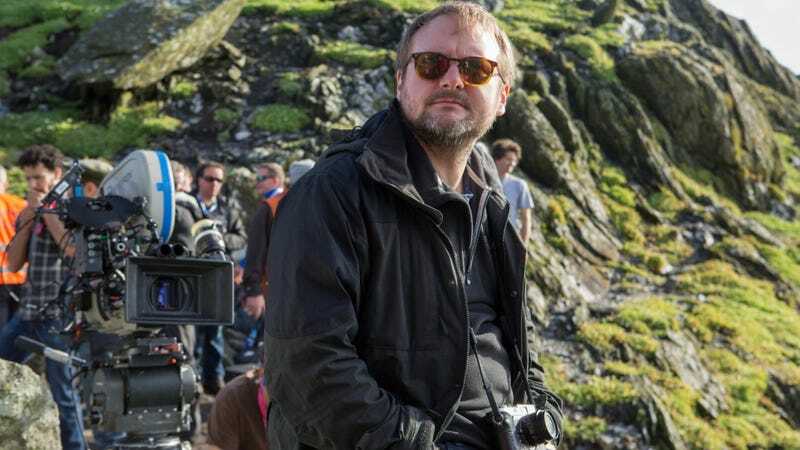 Rian Johnson is the inspiration for an unexpected new Star Wars fan film that pays tribute to his first movie, Brick. What happens when you take the plot of Rian Johnson’s directorial debut, high school noir Brick, and run it through the current state of Star Wars fandom? You get Star Wars: Revenge of the Incels, a clever short film that works as a parody, a statement, and a love letter. Co-written and directed by Dana James Jones, the short takes the real events of Kelly Marie Tran’s Instagram exit and the “fan remake” of The Last Jedi and makes them two pieces in a larger puzzle. Then, much like in Brick, a main character (in this case, Johnson himself, played by Evan Brown) has to go around and solve the mystery. Unlike in Brick, the supporting characters are versions of J.J. Abrams, Kathleen Kennedy, and several other well-known Star Wars filmmakers, which opens up the door to a bunch of geeky humor. Plus, if that isn’t enough, almost everything in the short, from the story, to the scenes, and even the locations, cinematography, and more, are basically a straight homage to Brick. (Here’s the trailer for Brick if you want a quick refresher) Check it out. James Jones wrote the film with his uncle, Dominic Flores. The pair are fans of both Brick and The Last Jedi and when news broke of fans wanting to remake the latter film, an idea began to percolate .The idea was to use Johnson’s Brick to tell a story about toxic fandom and The Last Jedi—but then, they went one step better. James Jones grew up in San Clemente, CA, where Johnson shot Brick with Joseph Gordon-Levitt almost 15 years ago. So, whenever possible, he shot this short using the same locations that Johnson did, such as San Clemente High School and the Lowes parking lot. From there, he used the structure of the story, and so much more, to basically remake Brick, but tweaking the story to make it about Star Wars and Star Wars fans. And we think he and his crew did a pretty excellent job. Update: August 6 5pm - Jones just posted a companion piece to this video, putting his film and Brick side by side. If you liked the film, you’ll love this.